Pacho & Pepo are well known artists at the Eastern European music scene. 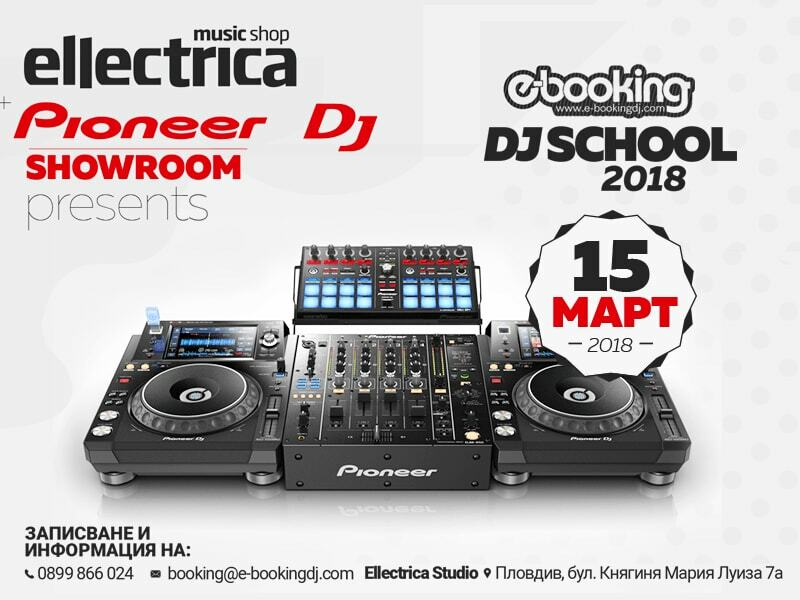 Being among electronic music pioneers on the Balkans, they were twice awarded “Best Bulgarian DJs of The Year” back in 2010 and ’11. 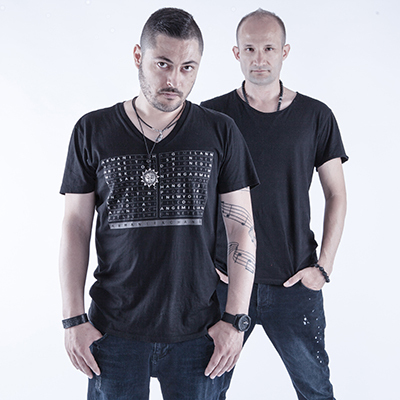 Now Pacho & Pepo’s major priority lies in the development of their unique underground image named after one of the labels they created, Cloning Sound. Their main idea is to set up a selective criterion for intelligent techno and deep tech vibes. Following this idea, the artists started Cloning Sound radio show at two of the world’s top radio stations for electronic music, Ibiza Global Radio (March 2012) and Digitally Imported (February 2014) as well as on other global outlets. Within the artists invited to present their guest mixes on the show are Chus & Ceballos, Dennis Cruz, Sable Sheep, Luca Doobie, NTFO, Purple Disco Machine, Sabb, Tripio X, Sergio Fernandez, Mirco Caruso, Mihalis Safras, Tini Garssia etc. Moreover, Pacho & Pepo conduct monthly back2back sessions named Cloning Sound showcase being residents at one of the most renowned after-hour venues in Sofia, club Wake Up, as well as at Makalali Beach Bar in the maritime capital of Bulgaria, Varna and Plazma club in Plovdiv, where they organize ones of the fanciest events involving such artists as Dennis Cruz , D-Formation, Sabb, German Brigante, etc, during the summer season. The most important event under the name of Cloning Sound probably was their fabulous performance at club Egg London run in November 2014 till now, during 2016 in Annex Club Chicago and Cacao Beach, Nessebar, after their remarkable introduction at KaterHolzig in Berlin and Follow Night Club in Istanbul back in 2013. Their experience on the international electronic music scene also counts parties and festivals in Ibiza, Canary Islands, Malta, Miami, Chicago, Lausanne, etc. The artists demonstrate their unique producer skills as a tandem, creating their own deep tech house music projects for Cloning Sound along with inviting young and talented artists from around the world. You could read some reviews of past releases under Cloning Sound on the pages of Big Shot Magazine (NY), Decoded Magazine (UK), DJ Magazine (ES), Stoney Roads (AU), Beats & Beyond (NL), TRND Music (DE), Notion Magazine (UK), People’s Beats. 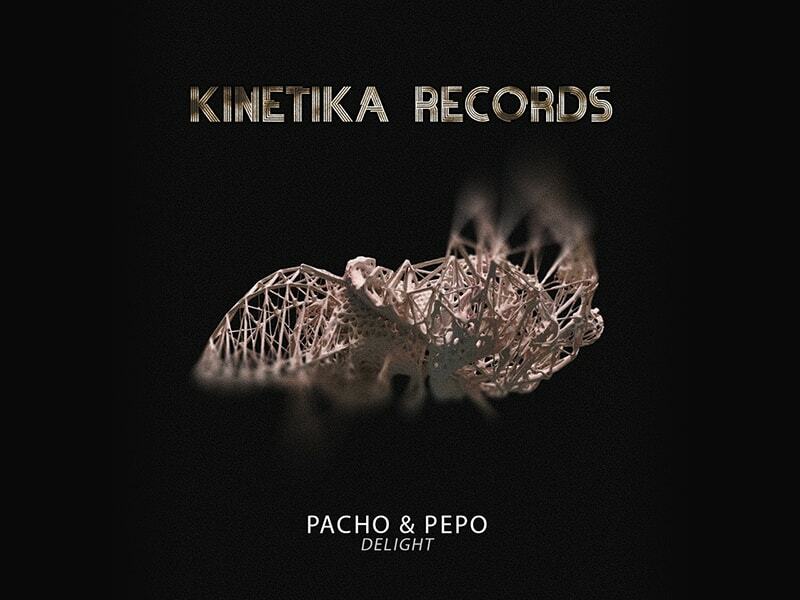 Pacho & Pepo’s releases and cooperative projects have been supported and remixed by such appreciated artists as: Carlo Lio, TigerSkin, Mikalogic, Sergio Fernandez, Boris Brejcha, Ismael Rivas and have been edited for such world-renowned labels as: Stereo Productions, Lemon-Aid, Factomania Digital, Be One Limited, Soulman, Desertica Records, Nervine Records,. Recently Pacho & Pepo have signed their new tracks under BeatFreak and Stereo Productions which release is forthcoming in 2016 for BPM festival. Besides, Pacho and Pepo's remixes of DJ Chus, Ronan Portela, Roberto Palmero are available at the biggest online music shops. Richie Hawtin, Nic Fanciulli, Wally Lopez, Marco Carola, Mark Knight, DJ Chus play their tracks in club and radio sessions.